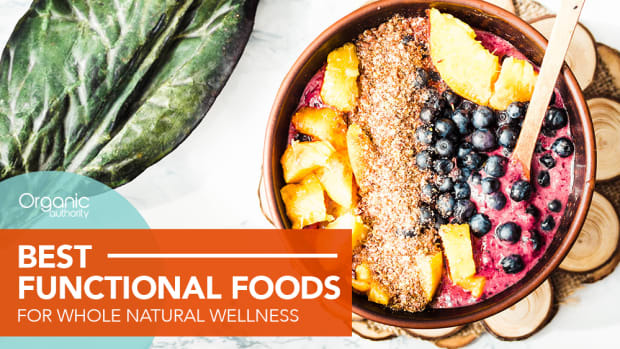 Eating a variety of antioxidant-rich foods can help you reap their potent benefits. Antioxidants are some of the most touted substances in the health food world, combatting early signs of aging, disease, and even premature death. 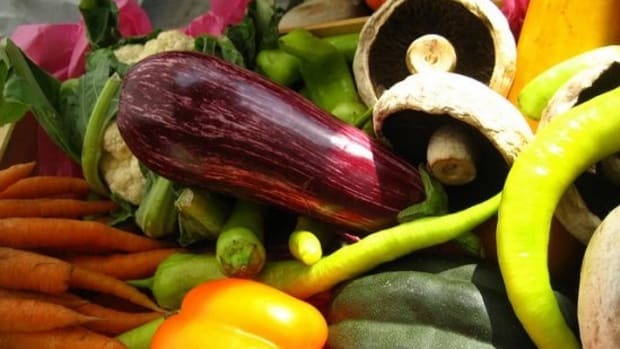 This group of substances is made up of different vitamins, minerals, and flavonoids, including vitamins C and E, manganese, selenium, astaxanthin, beta-carotene, lycopene, and lutein. Together, they work to prevent DNA oxidation by free radicals, which form in the body as a byproduct of digestion, stress, and alcohol. "Antioxidants limit the amount of oxidative stress through a variety of different means, thereby limiting the risk of diseases such as heart disease, cancer, Alzheimer’s disease, and many other health problems that free radicals have been linked to,” explains Daniella Cohn, MS, RDN. The natural conclusion to draw is that we need to consume as many antioxidants as possible. But it turns out, the answer isn&apos;t quite so simple. Firstly, as Cohn explains, there is “no one universally accepted reference method" for measuring the number of antioxidants in a given food. Oxygen radical absorbance capacity (ORAC) was once the industry standard for measuring the ability of a substance to reduce free radicals, but Matt Ruscigno, a leading expert in nutrition and co-author of "Appetite for Reduction" with Isa Moskowitz, notes that the ORAC scale is no longer referenced by most, due to misuse within the industry. Far more important than the sheer amount of antioxidants in a given food, note experts, is the variety of antioxidants present in our diets. 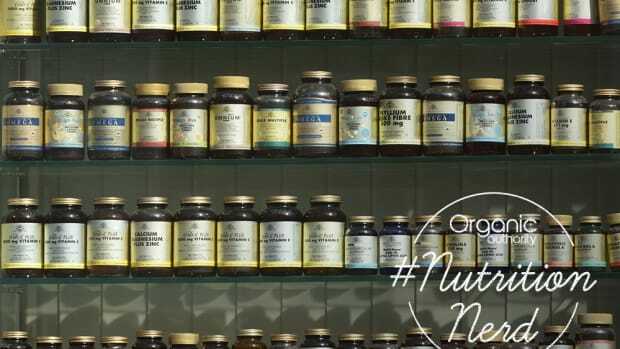 “This is a huge misconception that people have about antioxidants - more is not better,” says Dr. Mike Roussell, PhD, co-founder of Neutein. “This idea is what drives the powdered greens crazy. 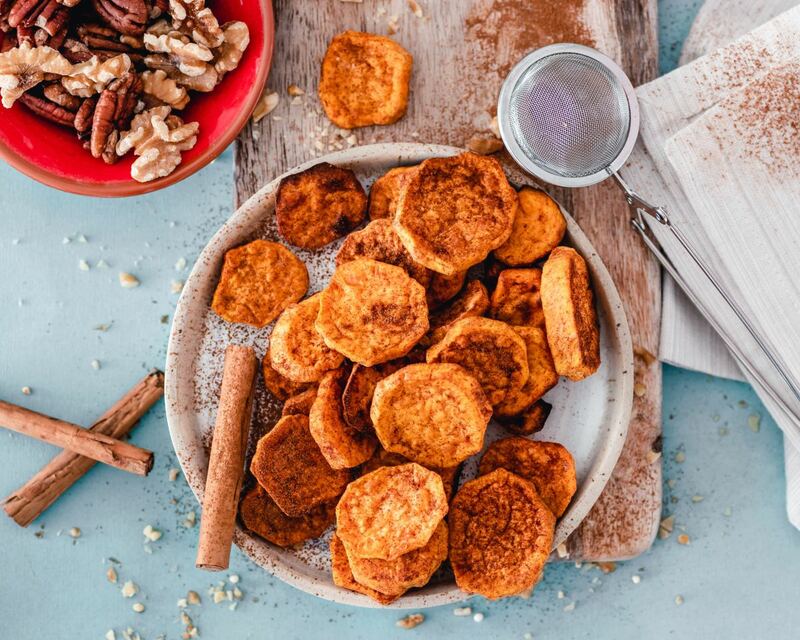 Freeze drying and powdering a large amount of greens so that you can consume &apos;a lot&apos; of antioxidant in one sitting really has no known health benefit." Variety, therefore, is key, and the best way to consume the variety one needs is through fresh, whole foods. After all, it is possible to overdose on antioxidants, especially if one is relying on supplements. “There is a point of too much antioxidants, especially if you are taking high doses of one specific antioxidant, such as vitamin C or beta-carotene,” explains Chef Joshua Korn, Executive Chef at Cultivation Kitchen. “Be careful with taking antioxidants in the form of supplements, and aim to ingest your antioxidants from food sources, particularly from fruits, vegetables, herbs, and spices." 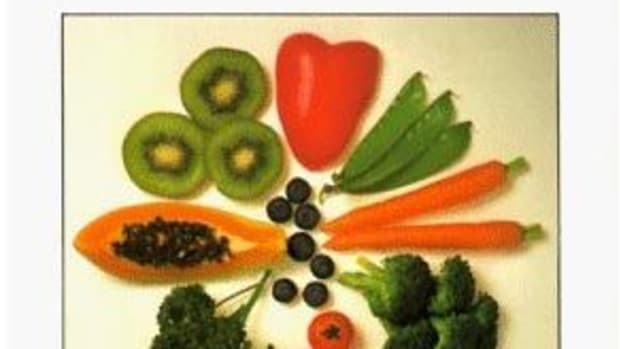 Choose foods rich in color, which usually signal a corresponding richness in antioxidants, and eat a large variety of different fruits and vegetables, and you&apos;ll be well on your way to upping the antioxidant content of your diet. And to get some of the best sources, include some – or all – of the foods below. 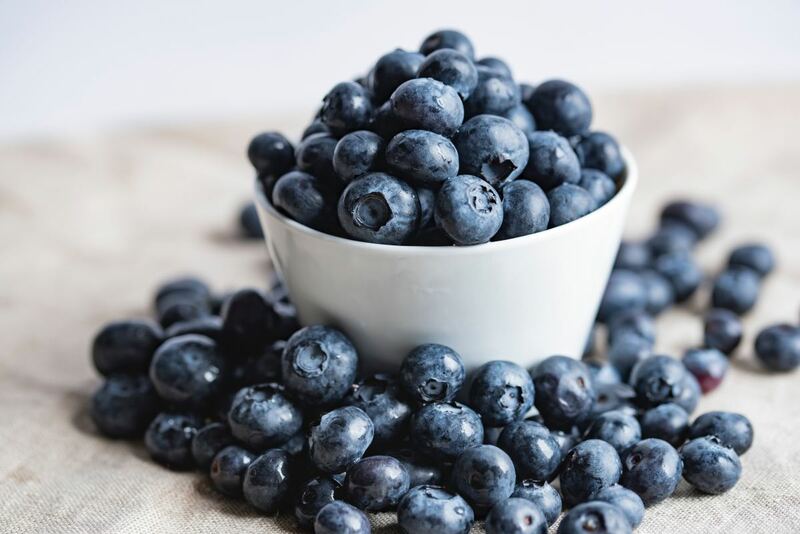 Berries are some of the best-known sources of antioxidants, and wild blueberries, known for their deep purple color, are one of the best sources within this group. Rich especially in anthocyanins and flavonols, wild blueberries contain both a greater number and variety of antioxidants than their cultivated counterparts, Mary Ann Lila, director of the Plants for Human Health Institute at North Carolina State University, tells the New York Times, and Ruscigno notes that blueberries consistently rank high in their ability to increase serum antioxidant levels, which is a measure of bioavailability. Another deep red food, beets are particularly rich in two betalains: betanin and vulgaxanthin. These substances have shown in studies to have antioxidant and anti-inflammatory benefits. 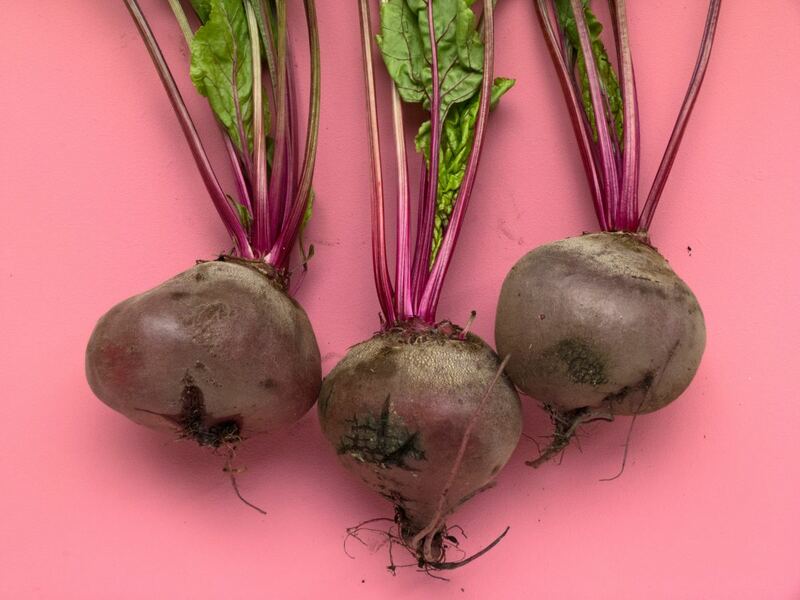 One 2015 study illustrated the "promising" benefits attributed to beets with regards to oxidative stress, and a 2009 study on mice seemed to prove beets&apos; beneficial antioxidant effects. 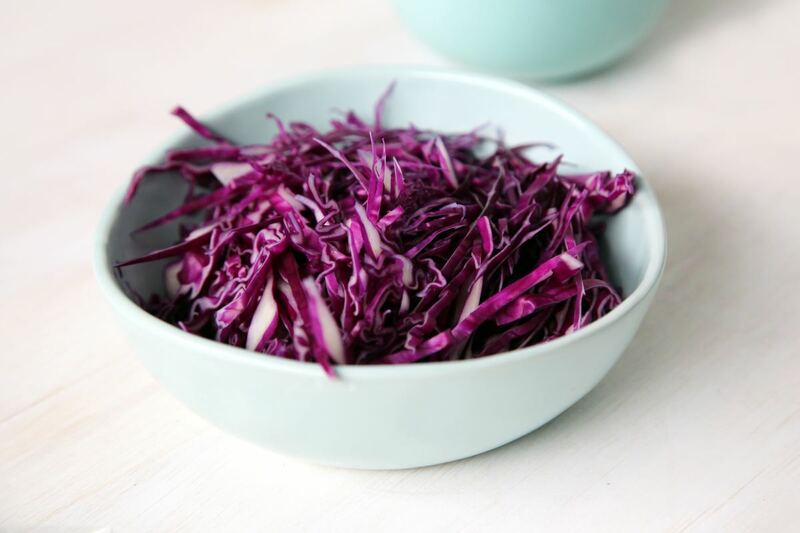 Much like beets and blueberries, red cabbage is a great source of antioxidants, particularly anthocyanins. 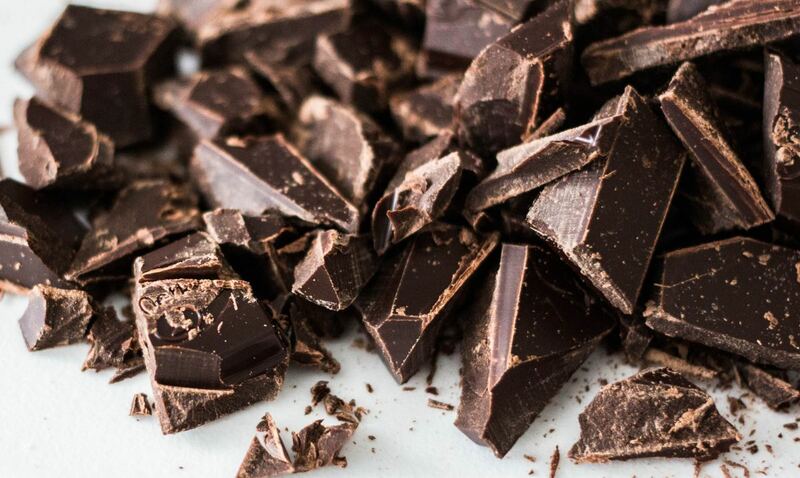 Often touted in clickbait titles as a rich source of antioxidants, it turns out chocolate actually is good for you. Not only is cacao rich in antioxidants like anthocyanidins and epicatechins, but studies have shown that antioxidants are better absorbed when consumed with fat, also present in chocolate. Green tea is an excellent source of antioxidants, containing both flavonoids and catechins. That said, it&apos;s particularly important to choose and prepare this dried substance wisely to reap maximum benefits. Jim Johnson, the founder of I.E. 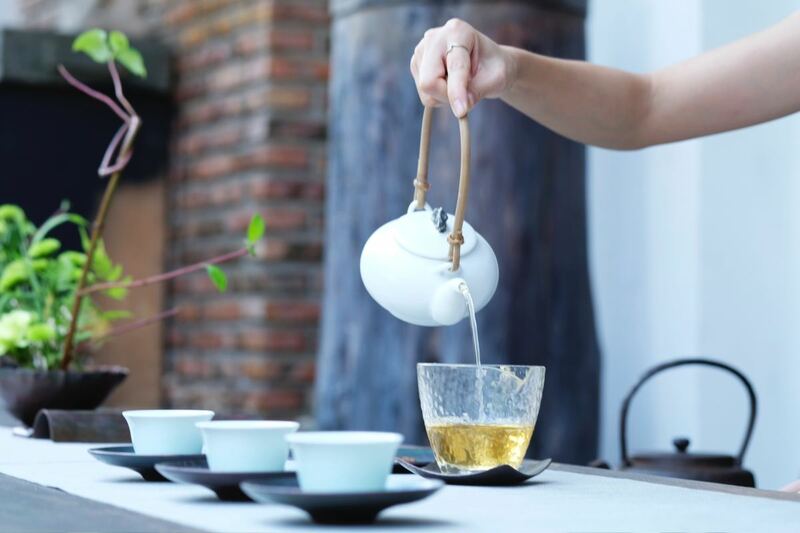 Green Tea, notes that decaffeinated green tea can lose about one-third of its antioxidants, and fresher, loose-leaf tea has better antioxidant properties than bagged tea that has been sitting on a shelf. 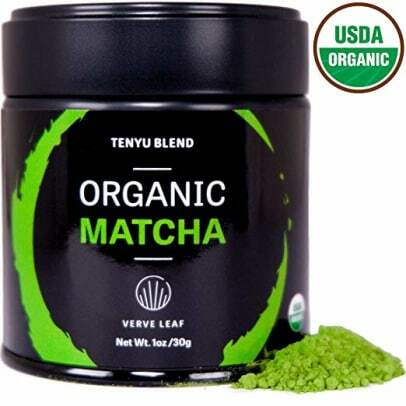 Dr. Elizabeth Trattner notes that fermented matcha is even better than plain green tea, boasting one of the highest ORAC values in the plant kingdom at 1864 (130 times greater than green tea alone). 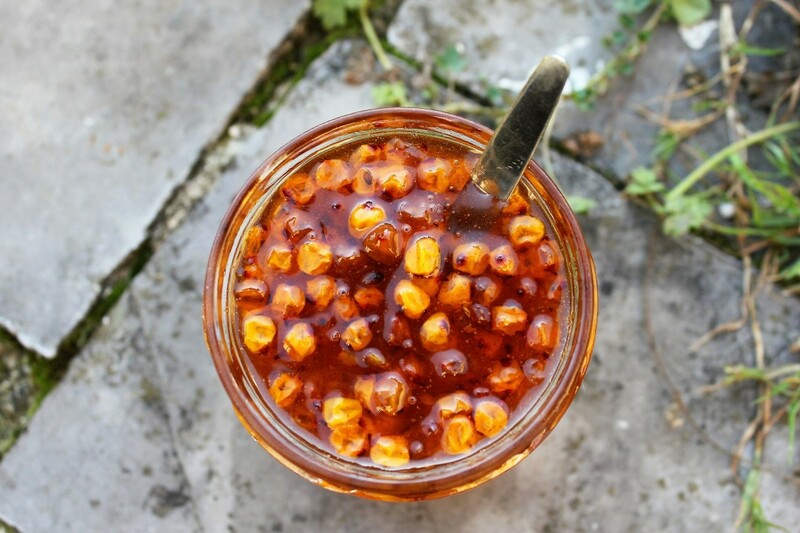 Sea buckthorn is rich in vitamins C and E and is also the world’s richest known source of omega 7 fatty acids, a rare but vital fatty acid that&apos;s extremely beneficial for healthy skin, hair, and nails, assisting in the natural production of collagen. 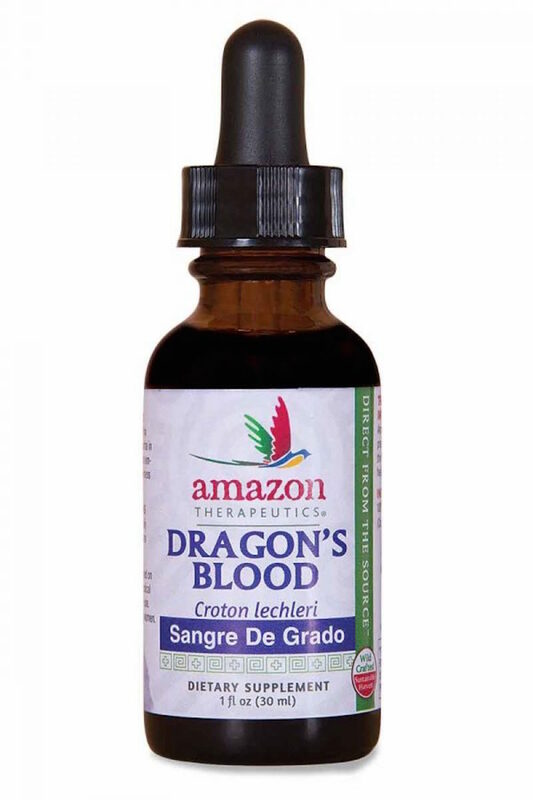 Sangre de grado, a Peruvian plant also known as dragon&apos;s blood, has been identified in several studies for its high antioxidant content. Traditionally used medicinally in Peru, studies have shown its anti-inflammatory benefits and even its ability to help heal wounds more quickly. Unlike the other foods on this list, sangre de grado is usually taken as a supplement. Perhaps the top non-plant-based source of antioxidants is salmon. 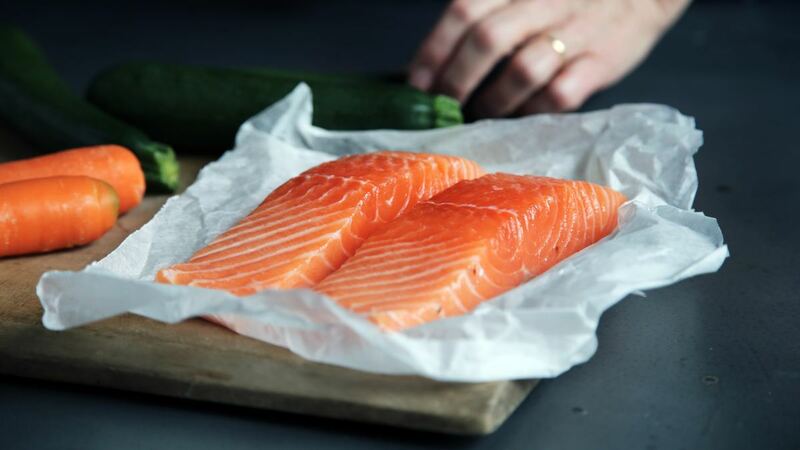 "A six-ounce fillet of wild Alaskan sockeye salmon, in my opinion, wins the top health food award because it packs the healthiest nutrients per calorie,” Dr. William Sears, author of “The Omega-3 Effect” and founder of the Dr. Sears Wellness Institute. 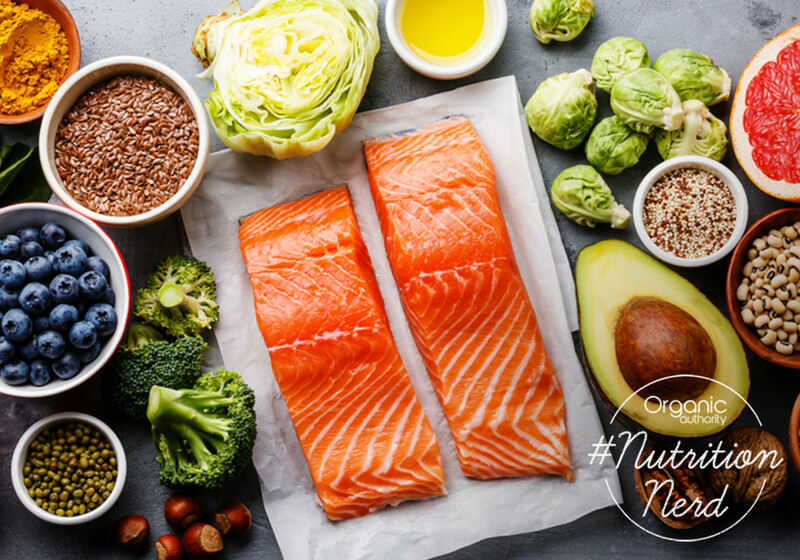 He notes that while omega-3s and vitamin D are both beneficial nutrients contained in salmon, astaxanthin, which is the source of salmon&apos;s pink color and which Sears dubs “one of nature’s most powerful health foods,” is often overlooked. “Astaxanthin, is the most powerful antioxidant," explains Nutritionist Amanda Yitzhak. "It contains around 6000 times more than vitamin C and it has numerous more health benefits." 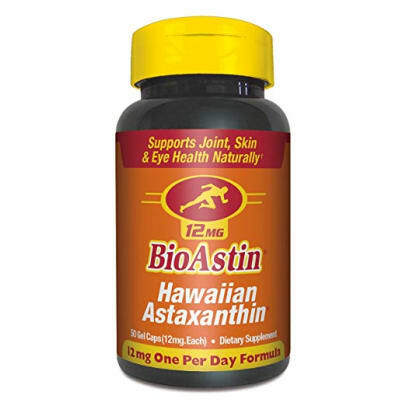 Sears notes that astaxanthin manages to cross the blood-retinal barrier to bring antioxidant protection to the eyes, protects both fat- and water-soluble parts of the cell, and protects muscle tissue. Astaxanthin is also excellent for your skin. You can read more about astaxanthin&apos;s clinically validated benefits for the skin. 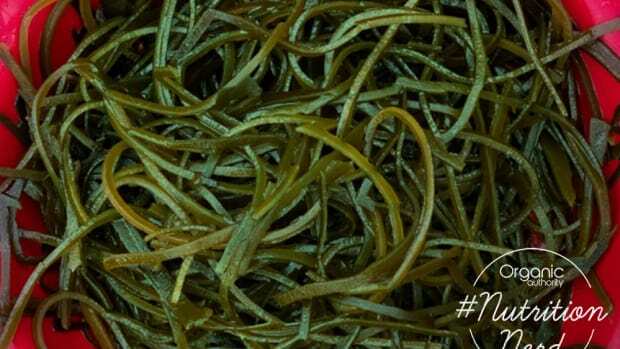 Synthetic astaxanthin, Sears notes, is often produced from petrochemicals. 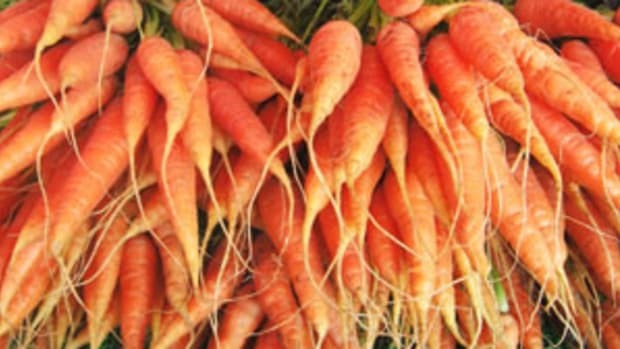 Plant-based dieters should rely on microalgae or on plant-based sources of other similar carotenoids, such as beta-carotene, found in carrots, or lycopene, found in red tomatoes. The sweet potato’s bright color is indicative of its beta-carotene content, which supports a strong immune system and improves skin health. 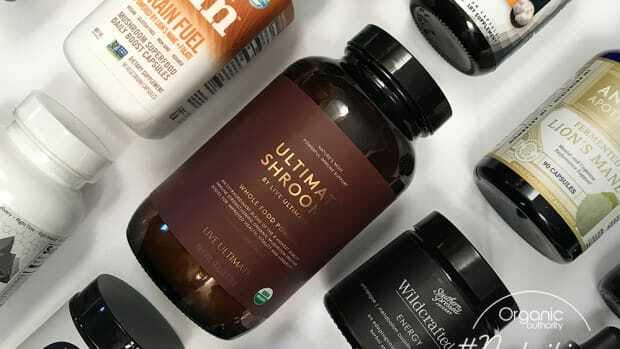 According to Korn, the Japanese sweet potato is one of the best sources of this antioxidant, and he&apos;s not the only one: actor Olivia Munn&apos;s reliance on the tuber to improve her skin health led the New York Post to call it "the fountain of youth." Roussell notes that despite lacking the bright color one usually associates with antioxidant-rich foods, mushrooms are low in calories and rich in vitamin D and ergothioneine, a powerful antioxidant that is used in skin care products and has shown promise in some studies as a possible treatment for cancer. 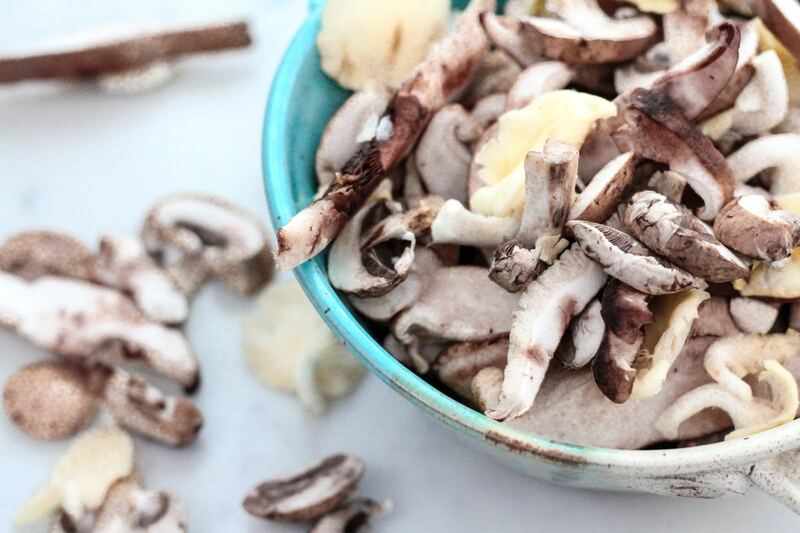 While all mushrooms contain ergothioneine, Roussell notes oyster mushrooms are the best source of this substance. 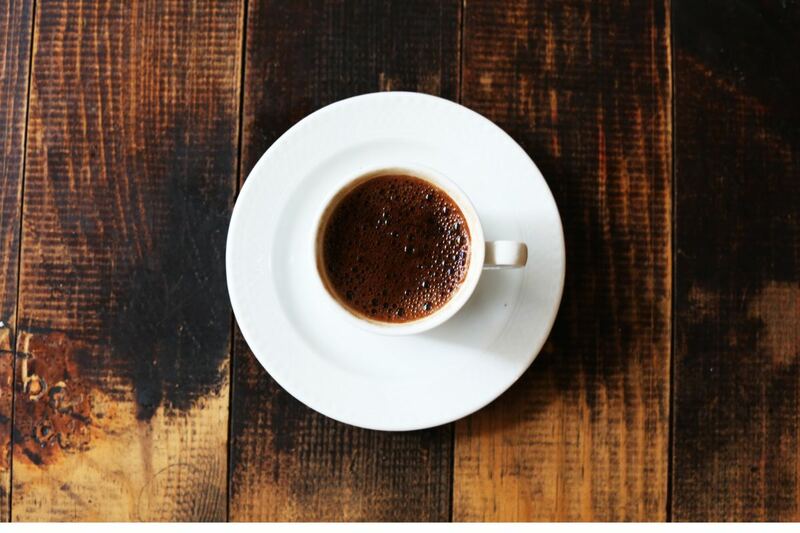 Coffee is one of the best sources of the antioxidant chlorogenic acid, which Roussell highlights for its ability to prevent the oxidation of bad cholesterol. But while Ruscigno notes that coffee is the top source of antioxidants in the U.S., it&apos;s not necessarily for the reasons you&apos;d think. “While coffee is a legitimate source of antioxidants, this is more a reflection of the low fruit and vegetable consumption of the overwhelming majority of people,” he says. Note! This article contains affiliate links that are independently sourced and vetted by our editorial team which we may earn a commission on. This helps us reduce the number of ads we serve on Organic Authority and help deliver you a better user experience. We are here to help you navigate the overwhelming world of consumer products to source and uncover thoughtfully made, conscious clean products for you and your family. How Much Water Should You Really Be Drinking Every Day?